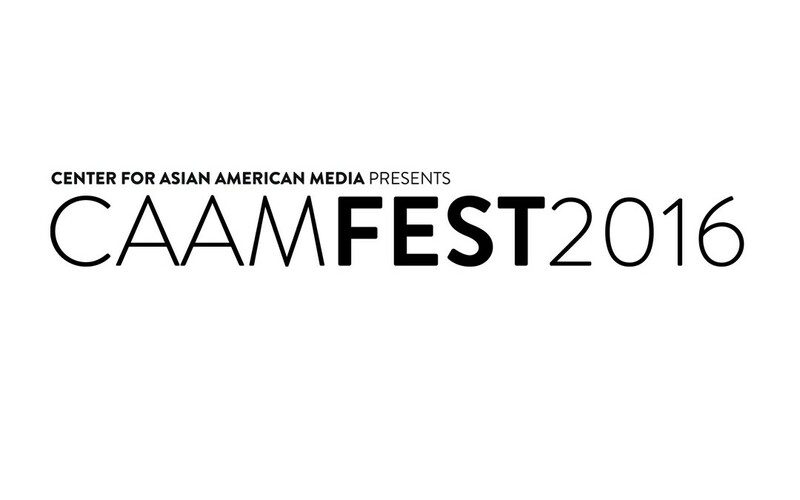 The Center for Asian American Media will be holding it’s 33rd annual festival (CAAMfest) celebrating Asian American film, food and culture. We are humbled to be invited to share America 1979 at one of the longest running Asian American Film Festivals in the country. tickets are $14 and can be purchased on the festival website.